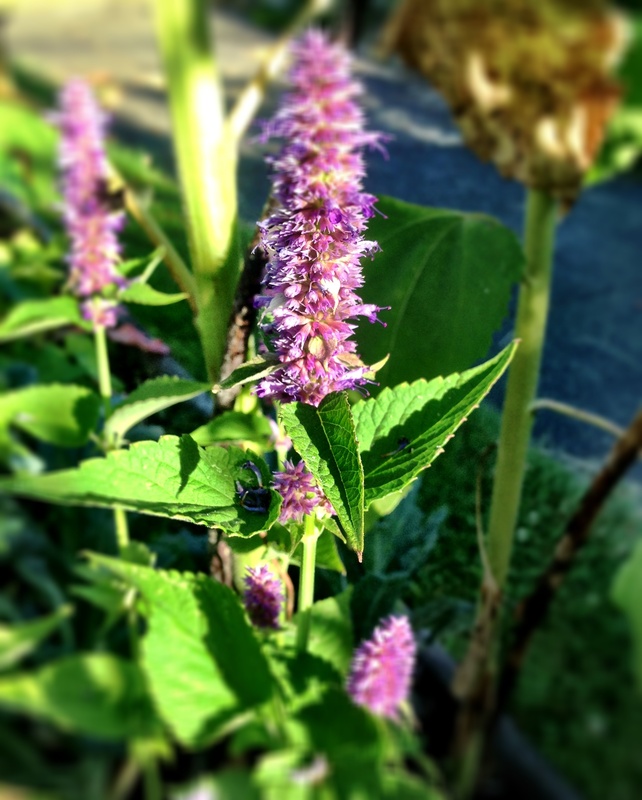 Anise hyssop is a lovely plant that grows well in our climate. This edible licorice flavored member of the mint family can be grown from seed, divided from another plant or purchased at a nursery. This plant will self seed and it’s roots will run underground as will other members of the mint family but it is not invasive. It is beloved by rabbits but supposedly avoided by deer. Let me know if you find other delicious uses for this delicate herb!